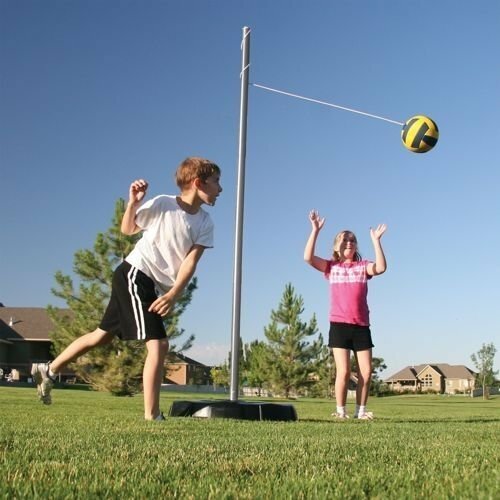 Lifetime® Portable Tetherball System by ACME at Scruffs Game. MPN: Unkown. Hurry! Limited time offer. Offer valid only while supplies last.